Parkinson’s disease is a disorder of the central nervous system that affects movement, often including tremors. This causes a gradual loss of muscle control. While treatment can help, there is no known cure. Those with Parkinson’s disease have nerve cell damage in their brains which causes dopamine levels to drop. Dopamine is an essential neurotransmitter in the human brain, responsible for transmitting information among neurons and helping with the regulation of various functions, such as movement and emotional responses. While Parkinson’s itself is not fatal, its complications can be serious. The CDC rated complications from Parkinson’s disease as the 14th cause of death in the United States. Two of the most famous individuals with Parkinson’s’ are Michael J. Fox and Muhammad Ali. How does CBD help Parkinson’s Disease? Studies have shown that patients with Parkinson’s disease show improvements in sleep, pain, bradykinesia, tremors, rigidity, motor impairments, and disability after being treated with CBD. CBD was also found to have neuroprotective effects on dopamine-producing cells. 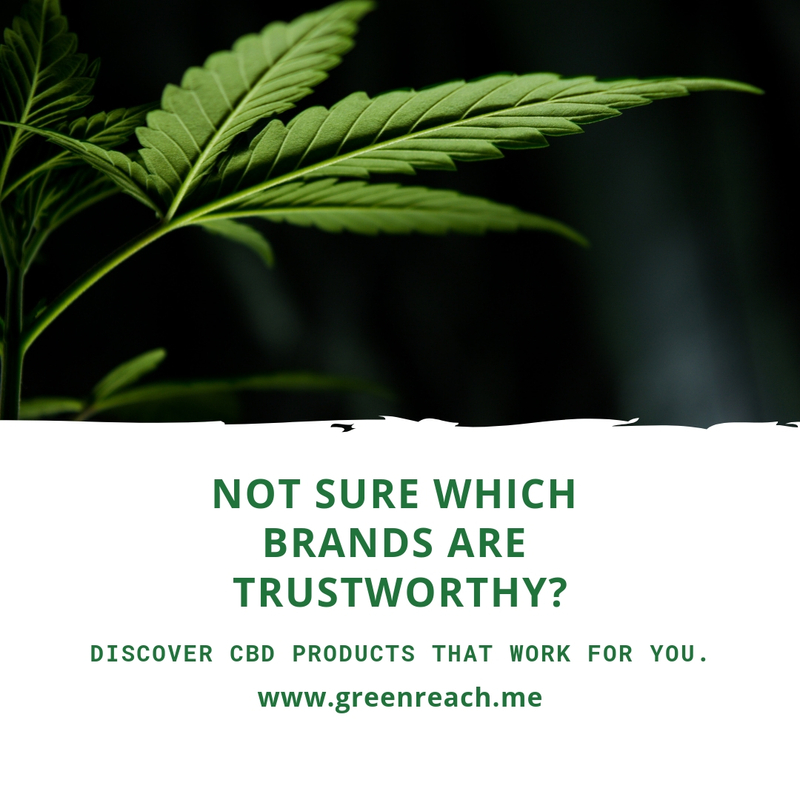 These effects may be due to the antioxidant or anti-inflammatory properties of CBD. Additionally, CBD helps in the reduction of pain and motor symptoms within 30 minutes of administration. The fact that CBD is anxiolytic enables it to improve mood and sleep patterns while decreasing psychosis among Parkinson’s disease sufferers. A 2017 study concluded that CBD might help the movement impairments in Parkinson’s and Alzheimer’s disease by interacting with a receptor known as GPR6. These studies suggest that CBD could potentially slow the progression of Parkinson’s by providing neuroprotective effects. CBD is shown to suppress the excitotoxicity, glial activation and oxidative injury that cause the degeneration of the dopamine-releasing neurons. Cannabinoids provide neuroprotection against 6-hydroxydopamine toxicity in vivo and in vitro: relevance to Parkinson’s disease.